Red High School Graduation Gowns. 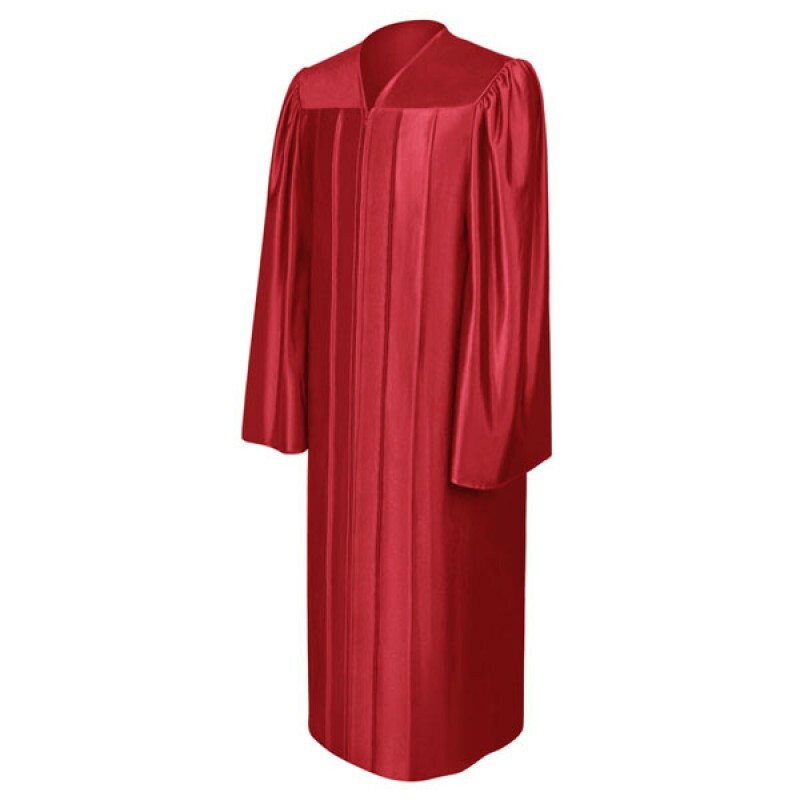 Graduating high school is a great achievement which is why we offer this shiny red graduation robe is a splendid choice for all graduation ceremonies. 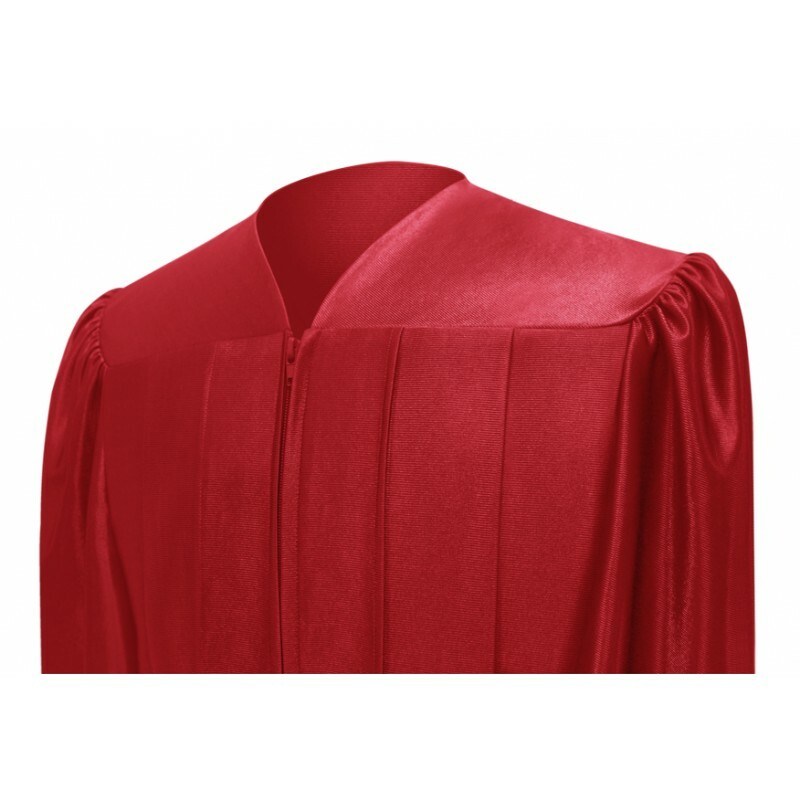 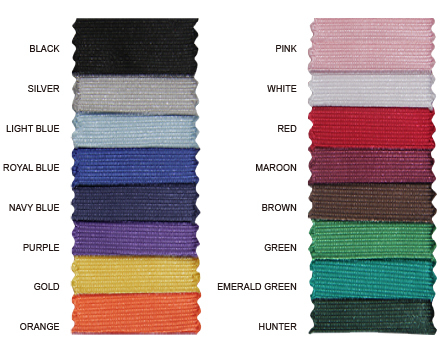 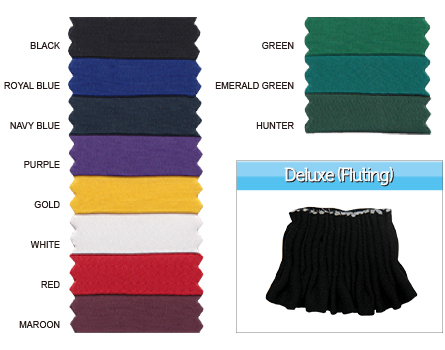 We also offer a shiny red graduation cap made in the same tricot fabric, so as to match the high school graduation gown. 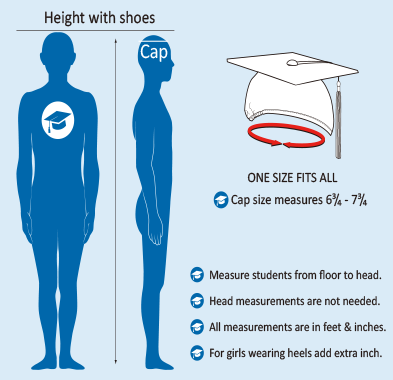 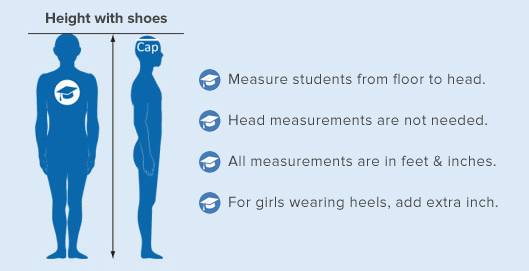 All this and more is offered online by Gradshop at low prices to meet your budget. 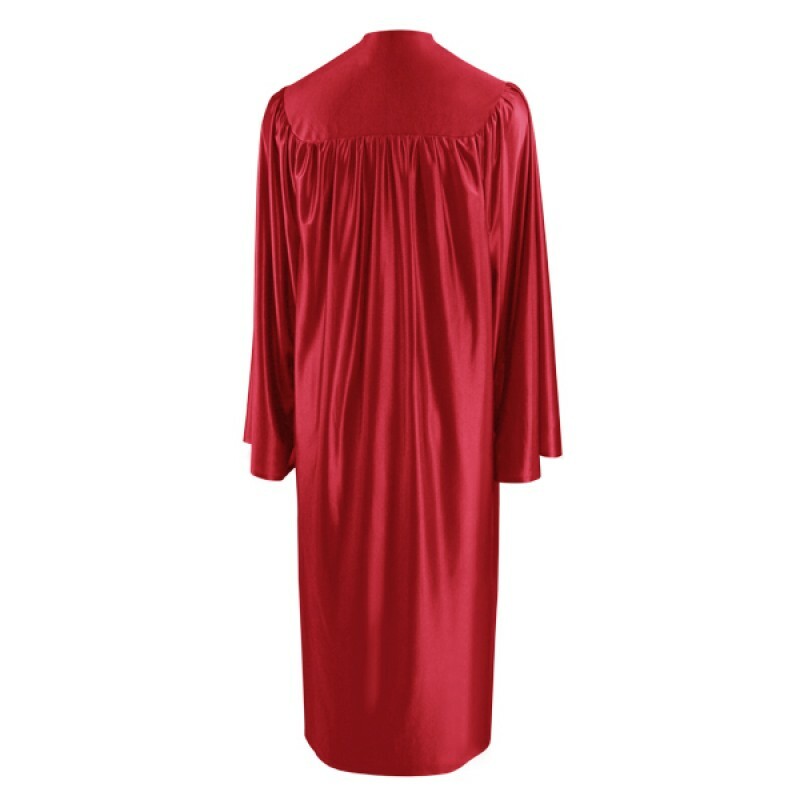 Projecting style and elegance, this shiny red high school gown is the bomb! 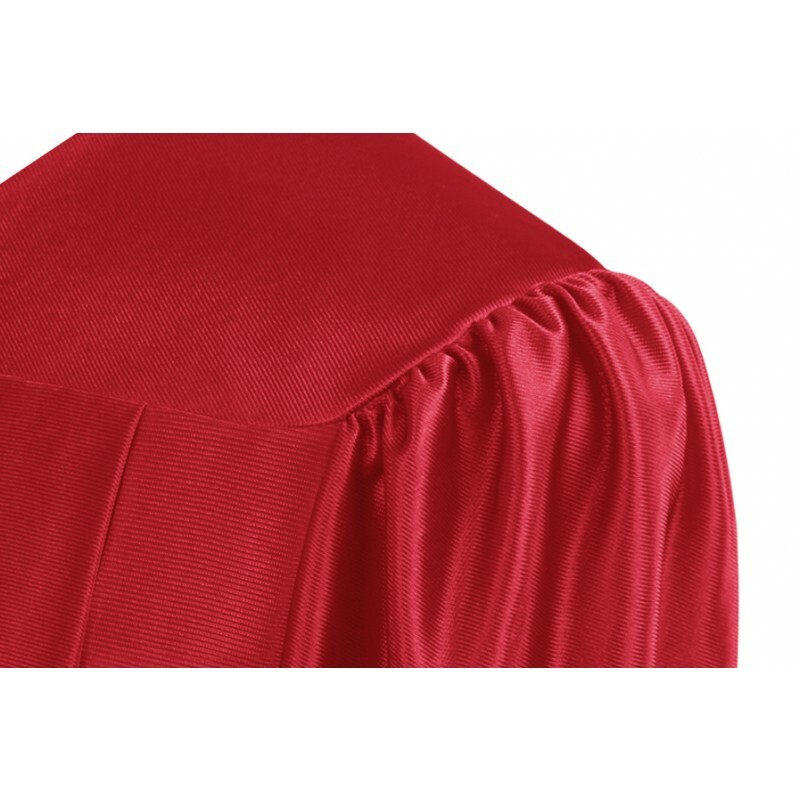 It also function real well during our graduation.